Being locked out of your home is one of the most frustrating experiences you will ever face. When this happens, you should count on the residential locksmith Plainfield residents have learned to trust after spending over a decade in business. Offering 24 hours and 20 minute response or less, and always coming equipped with a fully loaded van and all the tools needed to tackle any job, Wisberg and Daughter is the locksmith in Plainfield that provides the most dependable, reliable, and honest service. Let us get you back into your home! Who Provides The Best Residential Locksmith Services In Plainfield NJ? Without a doubt, it’s Wisberg and Daughter. 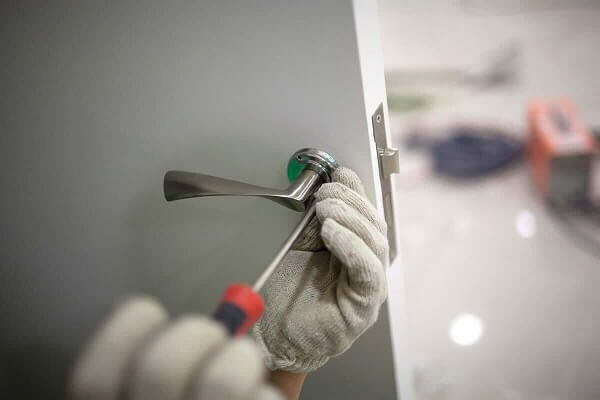 Offering Plainfield NJ residential locksmith services for more than 10 years, we guarantee that we’ll handle your locksmith residential services faster than anyone else. Whether you have an emergency home lockout, or you just need to have your residential door locks replaced, there is no better locksmith residential in Plainfield. Our professional locksmiths are fully trained and equipped to handle any and every home lock issue you might ever face. Keep our number handy and we’ll be there when you need us most! Don’t Let Your Home Lockout Be More Trouble Than It Already Is! When you need to get into your home, the last thing you want to do is wait for an hour for a locksmith Because Wisberg and Daughter understands the stress that comes with any home lockout, we always make sure to get to your house within 20 minutes, and because we always have the tools necessary to handle any home lockout, we’ve built the reputation as the residential locksmith Plainfield turns to most in these sorts of situations. You need access to your home, and we’re here to give it to you. There are many reasons why you might want to replace your residential door locks. Maybe your current locks are damaged, or maybe you lost a key and you’re not sure who has it. In any case, Wisberg and Daughter understands just how important home security can be, and your residential door locks are the most important element to keeping your home safe. Because of this, we take all of our locksmith residential services extremely seriously, and we’ll always provide you with locks that you know you can count on to provide the best safety for your home and your family.